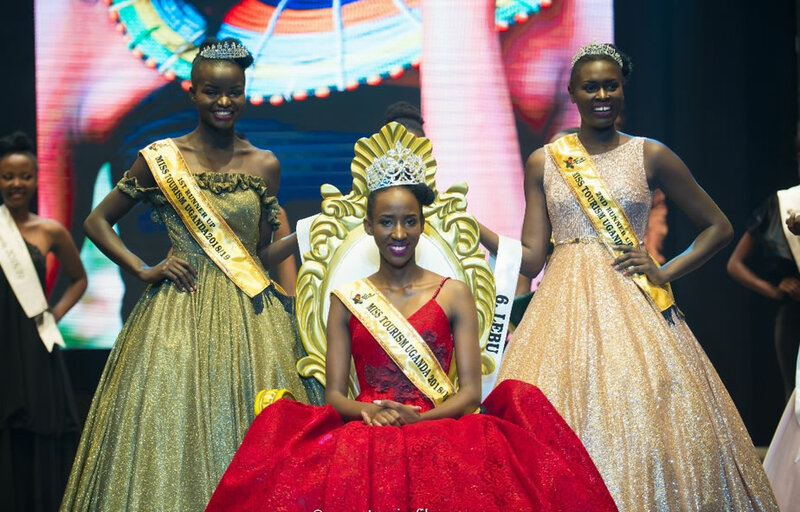 You can’t mention the top 2 beauty pageants in Uganda without Miss Tourism Uganda. 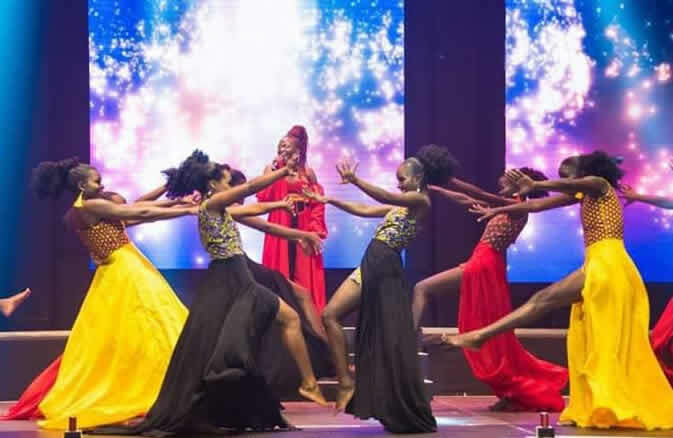 Miss Tourism Uganda has received different winners like Challa Elma Kapel and Margaret Kankwanzi who was crowned as the Tourism Beauty Queen of this year 2018. 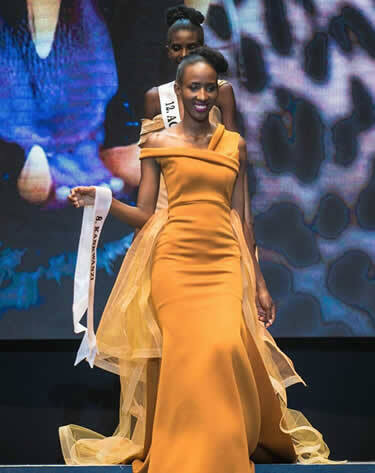 She is the only regional runner up to become an overall winner of this beauty and brain contest ever since its installment as she was the first runners-up of Kigezi region search that was won by Faith Ainembabazi. In simple words, Margaret is is a unique soul; very loving, warm, God fearing and hardworking young lady. She breathes and eats Tourism as she is so passionate about it. Today in our celebrity biography coverage, we bring you all you would wish to know about this tall slender beauty including early and love life, education and future plans. Tracy Margaret Kankwanzi is a 22 years old, born and raised in Kampala at Mawanda Road. She grew up mostly with her mother in a family of 3 children; 1 boy and 2 girls and she is currently staying in Bukoto. Margaret went to Kampala Model School for her primary education before joining St. Joseph’s Naggalama for O’level. She attained her Advanced Certificate of Education Kitante Hill and currently in her third year of pursuing a Bachelor’s degree in Tourism. 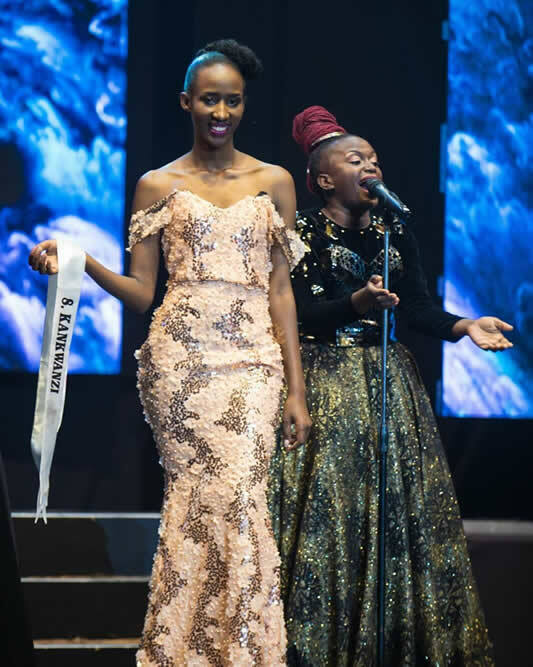 Being a Miss Tourism and pursuing a bachelors degree in the same field didn’t come as a coincidence according to her, she says that Tourism is a field that she always desired at heart. Margaret Kankwanzi says that she used to love modeling since her tender age and being tall inspired her a lot. She remembers that she was the tallest in her primary two and three class and used to imitate models because of this. When she grew up, studying Tourism at the University increased her motivation towards modelling as she is so passionate about tourism. 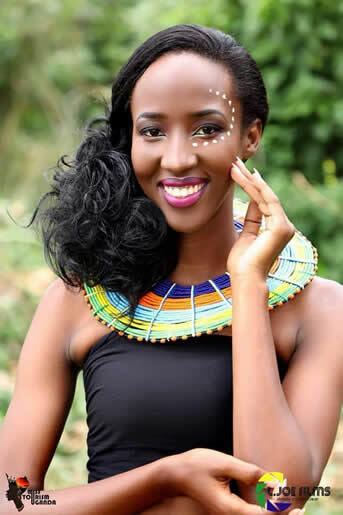 As she thought of a way she could use the knowledge acquired in class so far and realized that contesting for Miss Tourism Uganda is one of the ways to utilize it. And that’s how she came from being a regional runners-up to the nationals, represent her Kigezi region, escaping eliminations from 34 girls to the 12 girls that competed in the the finals and then crowned as winner. Through this, Margaret Kankwanzi says that she learnt to be be confident her skin and being the best version of her alongside being patient. She says that one of her weaknesses is impatience. She met various people with different character, but learnt how to deal with them with patience. learnt being confident in my skin and how to be the best version of myself. Being a student with no specific job to earn her a living, Margaret says that she faced financial constraints sometimes and also balancing everything with school. She still faces the challenge of time management as she has to attend schools as well as do the tourism ambassodorial role. However, she cannot forget to mention her family that she reveals that has been very suportive, especially her mother who she says is her top role model. Her role model in the tourism field it is the late Maria Mutagamba. “They believe in me and it give me morale to push on” She says. 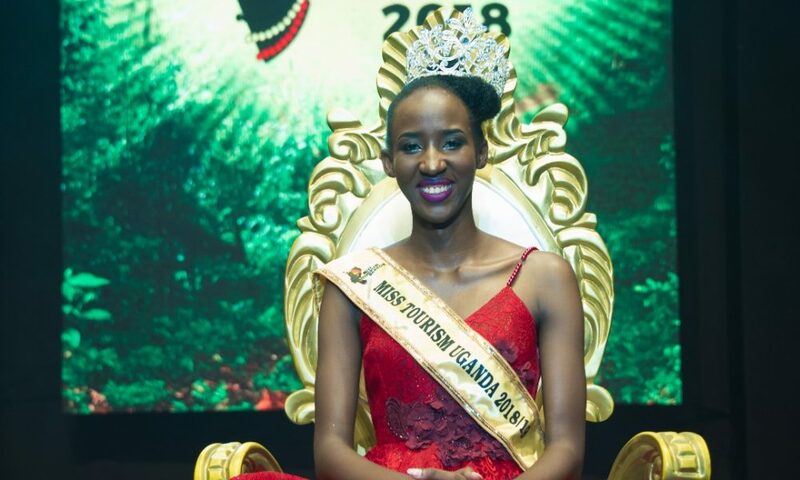 Beauty Queen Margaret Kankwanzi says that she has various projects like a road safety campaign where she and her team encourage people to follow safety rules and deterring crimes on roads. Margaret’s other project is holding cultural fashion expos at cultural sites. These will be meant to teach Ugandans about the country’s tourism potential while having fun at the same time. Kankwanzi says that she is currently single which is hard to believe. However, she says that everyone has something they are looking for in a man and she hasn’t yet found it. She dreams about settling down with an intelligent man, warm, welcoming and social around people. On appearance, she prefer a tall and handsome man regardless of nationality. On being once heartbroken, the beauty queen admits she is also a victim, like anyone else. Margaret also believes that a relationship is supposed to be built on mutual understanding, so she hates someone being possessive and doesn’t tolerate disrespect not only to her but also to strangers and friends. In the next 5 years, Margaret Kankwanzi sees her self as a financially independent woman with a legacy and better than she is right now. Doing Yoga and simple exercise, eating fruits, taking plenty of water and always wearing a smile on her face. Losing the people she loves and losing motivation. Traveling, listening to music, socializing, and reading.